I left my heart in Blythedale. Home/Personal Piece, Travel/I left my heart in Blythedale. 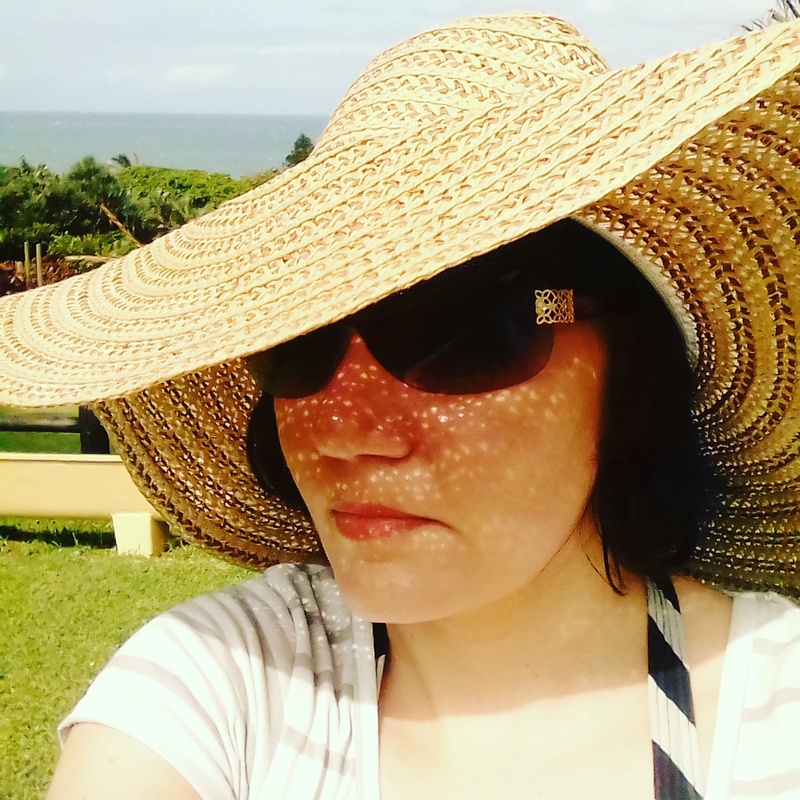 A picturesque beach front that stretches for miles, a cool breeze blowing through my hair, the clear sky standing out proudly in its radiant blue colour, and in front of me for as far as the eye can see is the beautiful Indian Ocean. Blythedale Beach and The Indian Ocean. 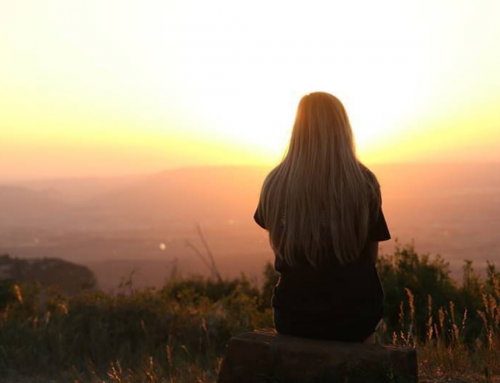 Blythedale is situated just 45 minutes outside of Durban’s bustling CBD, on the North Coast of KwaZulu-Natal, South Africa. Blythedale Beach is a small village situated in the Blythedale Conservancy. As there are regular sightings of Bottle-Nose dolphins the region was also given the name “Dolphin Coast”. Map showing where Blythedale is situated. Earlier this year I had an opportunity to spend a few days in Blythedale. A mere hour’s flight from OR Tambo International Airport in Johannesburg to King Shaka International Airport in Durban was the first leg of my Journey. At King Shaka International Airport I was greeted by Reece from King Shaka Shuttle Services. As Blythedale is +/- a 40 minute drive north of the airport, I thought it would be fitting to get a shuttle service to take me there. With King Shaka Shuttle Services I arrived safely and on time at my destination. I found their services to be professional, affordable and their drivers exceptionally friendly. If you would like to know more about King Shaka Shuttle Services, or if you would like to use their services then you can go to their website https://www.kingshakashuttles.co.za. View from my Minivillas B Villa. 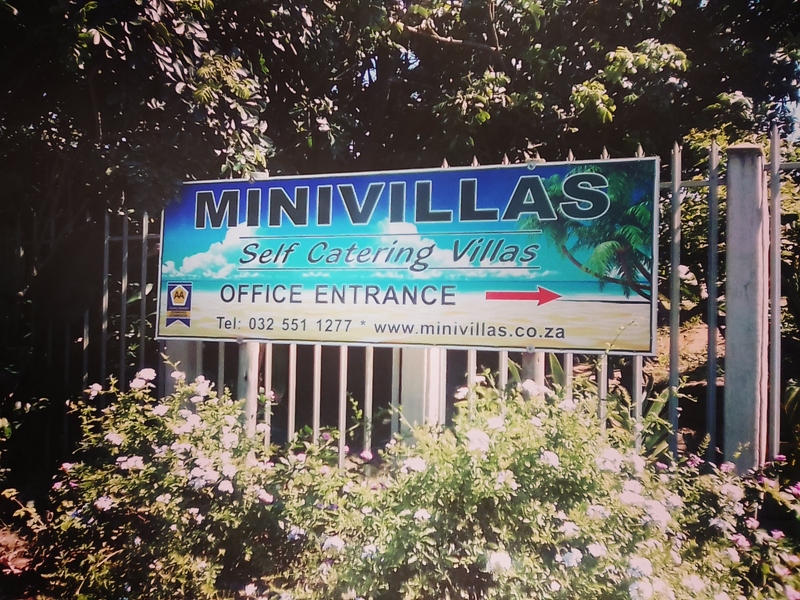 Minivillas is A.A. recommended self-catering villas owned and managed by Jenni Ruttledge and is situated on Umvoti Drive in front of Blythedale Beach. There are 3 types of villas: The ‘A’ Villas which are situated on the first line beach front with the exception of one on the second line next to the ‘B’ Villas. As already mentioned the B Villas are situated on the second line and overlook the pool area and the sea. The Hacienda Duplex is the largest unit and is privately sited 160 metres from the beach overlooking the complex and sea. 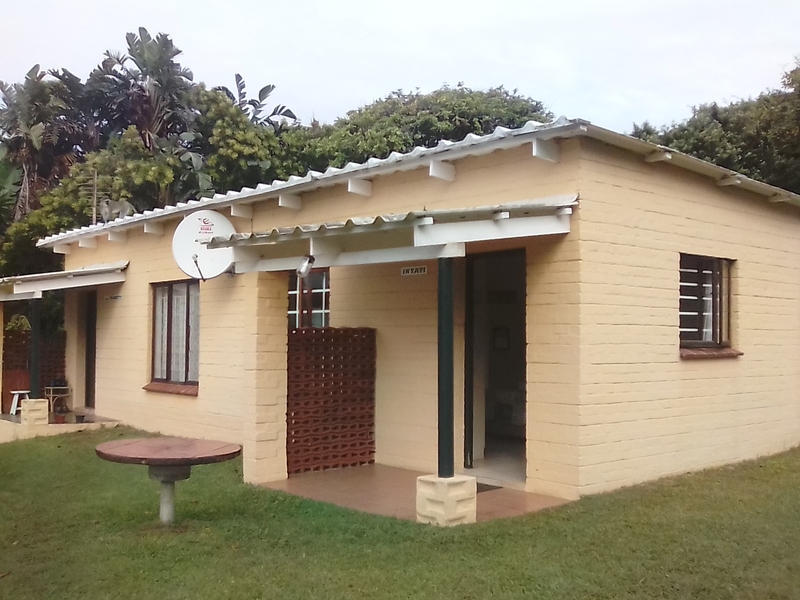 My self-catering ‘B’ Villa during my stay in Blythedale. 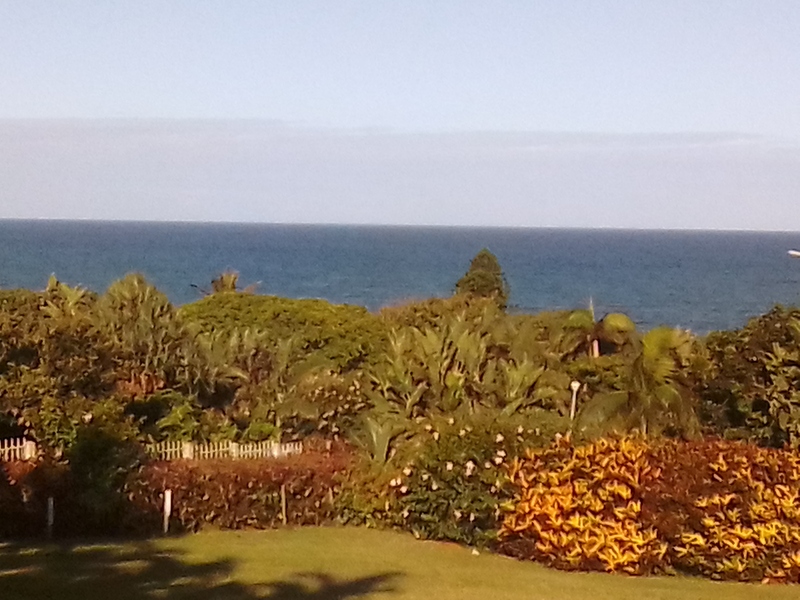 As this was a solo trip I spend my days on the beach front, unwinding by the pool or I would take a walk down Umvoti Drive and explore Blythedale. Further down Umvoti Drive you can find private residence and other holiday Villas. There is a curio shop and basic amenity store in Dolphin Crescent at the top of the village. The main public entrance to the beach is in front of the Minivillas’ offices, but Minivillas has it’s own private entrance to the beach. So if I was no where to be found you knew I was soaking up the sun on Blythedale Beach. 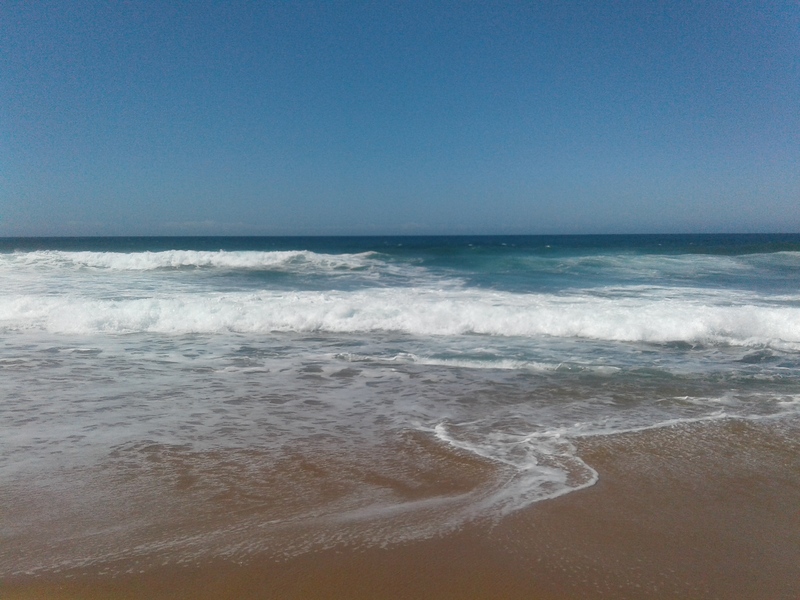 Blythedale Beach is protected by shark nets and is popular for swimming, surfing and fishing. 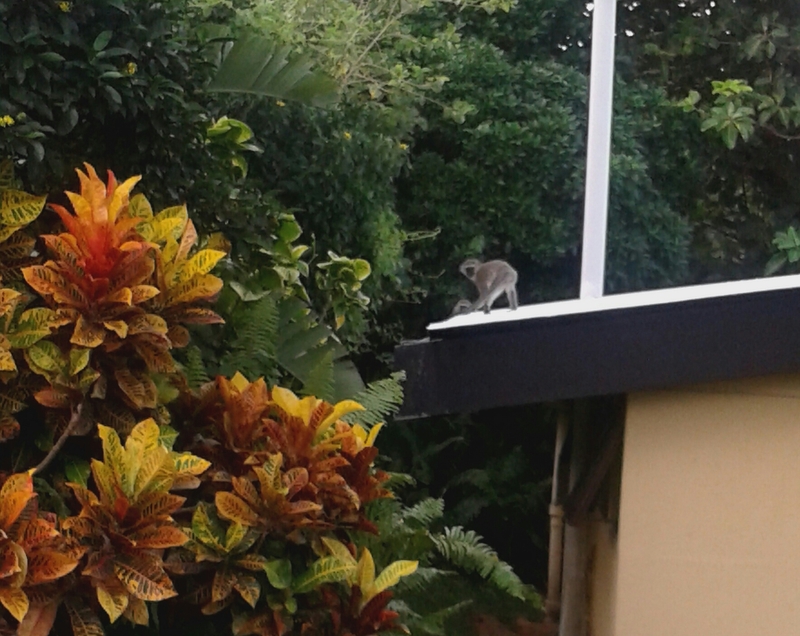 An unusual, but not rare sight would be our daily visit from the monkeys. They would visit me by the pool, jump on top of my villa, run across the roads and swing through the trees. These cute creatures are harmless, but it is advised not to feed them and keep your windows and doors closed if you are not indoors. My journey ended too soon and before I knew it Neel my driver from King Shaka Shuttle Services had come to fetch me and drive me back to King Shaka International Airport. 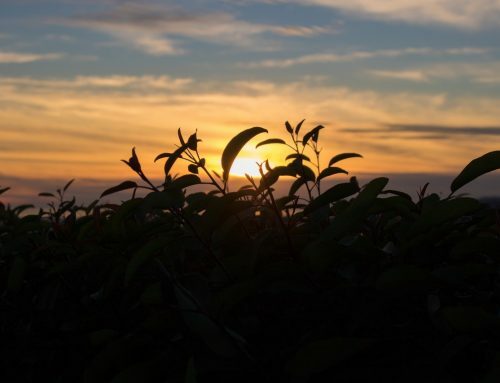 I have fond memories of my time in Blythedale and I left my heart there until we meet again. I always thought to myself in order to travel you’ve got to have deep pockets but with a bit of insight maybe the price may be halved. I must admit there are beautiful sightings in KwaZulu Natal and the best things to see are not made by mans hands it’s the beauty of nature.